Kumbh Mela — a mass Hindu pilgrimage or fair is held once in 12 years in four locations across the country, and if you are interested in experiencing it, we recommend booking your tickets right away. This two-month mela is starting on January 10 and ends on March 6, and Makara Sankranthi, a Telugu Festival is when you can also attend the Royal Bathing. The campsite will be decked up like it's a festival, and you can opt for guided tours to understand the traditions properly. Plus, there will be delicious food. It's a once-in-a-lifetime experience that one must check out, for sure! 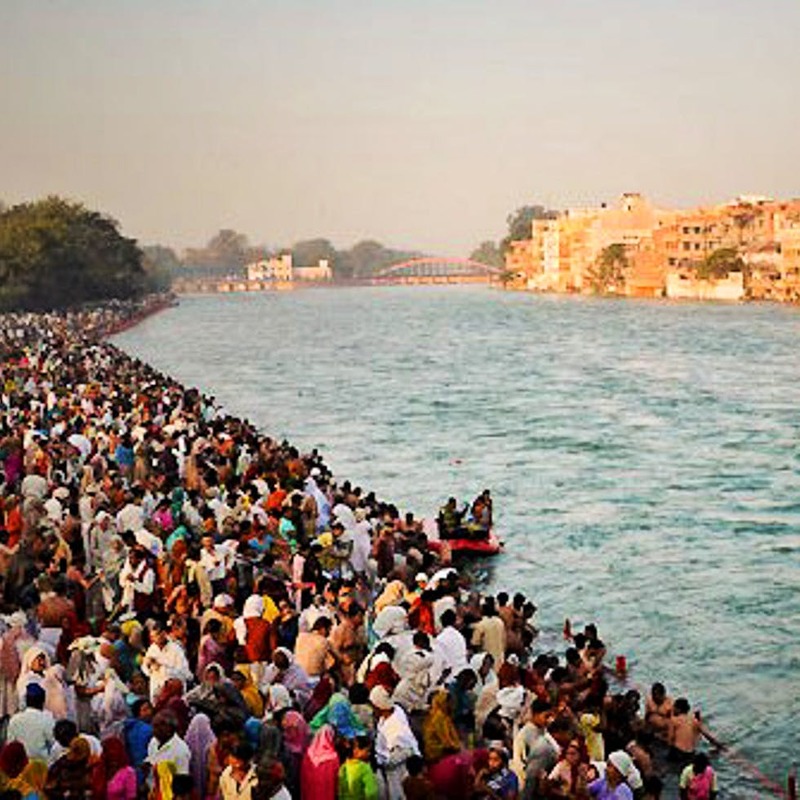 Kumbh in Allahabad offers one of the best experiences of Kumbh Mela, after Haridwar. INR 11,400 per head (for a group of 2-3) for 3 nights, 4 days that covers food, internal transport, and stay. The mela will be super crowded, and if you are someone who cannot handle large crowds, you might want to go on weekdays.